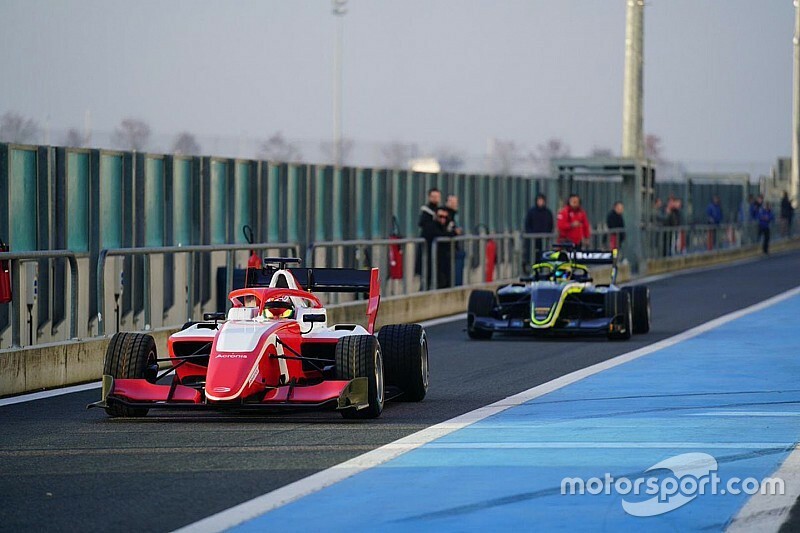 The F3 2019 car, which is similar to the GP3 Series car which it replaces but with more dramatic aerodynamics and more adjustable suspension, made its public on-track debut at the French track on Wednesday. Each of the 10 teams in the series received a single car, and could rotate drivers through the day. The maximum number of cars per team is three during the season. 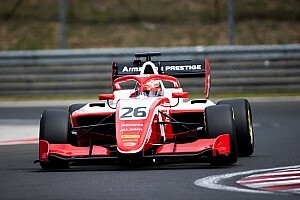 F3 mainstay squad Prema Powerteam reportedly completed the most number of laps in the shakedown. Times from the sessions will not be released. 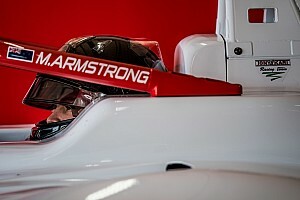 “I am very pleased with how the shakedown went today,” said FIA Formula 3 technical director Didier Perrin. 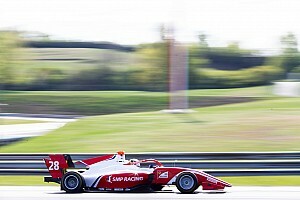 The new F3 car’s first official test will be at Paul Ricard on March 20-21.